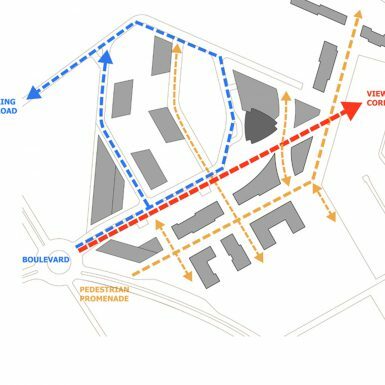 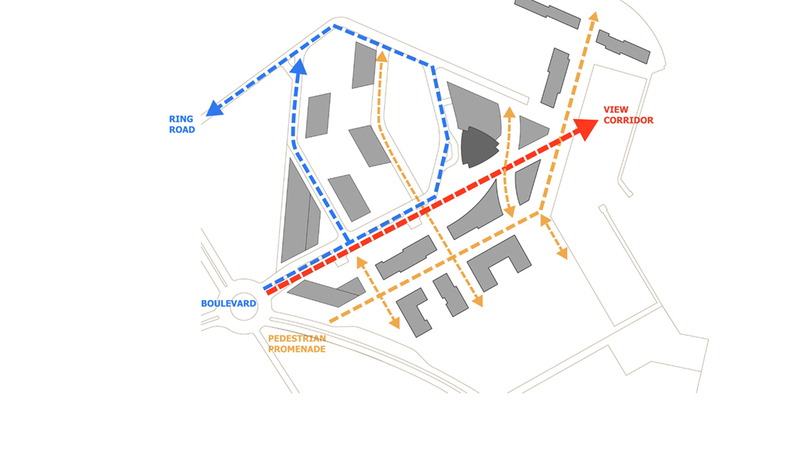 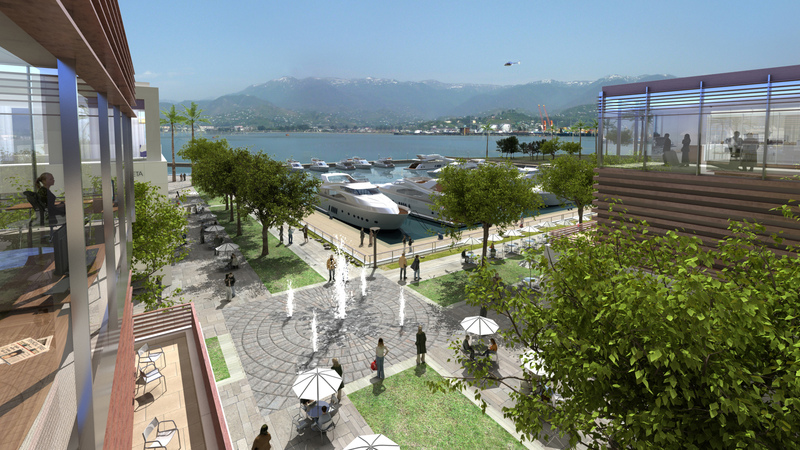 The master plan is organized by extending one of the major streets of Batumi (Rustaveli Avenue) into the site, which roughly splits the site into a northern and southern zone. 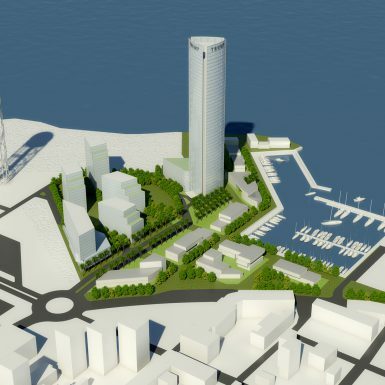 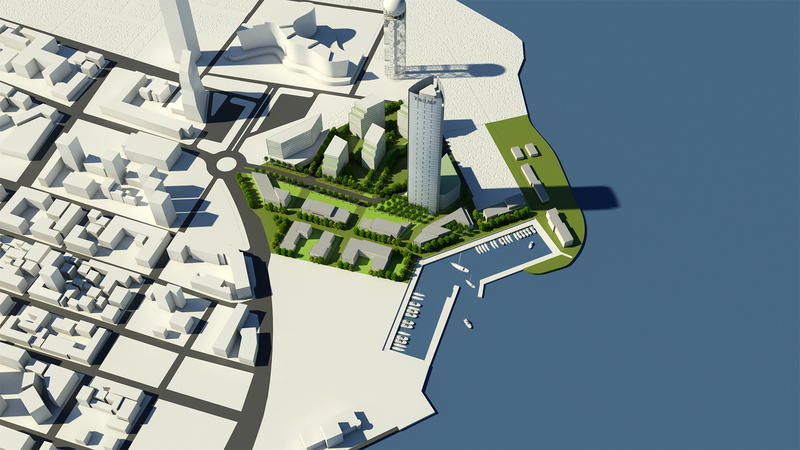 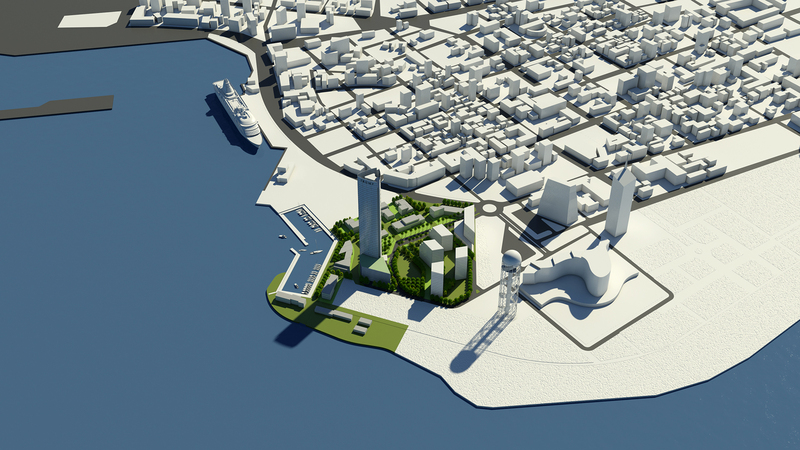 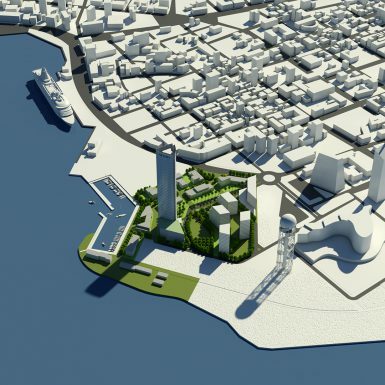 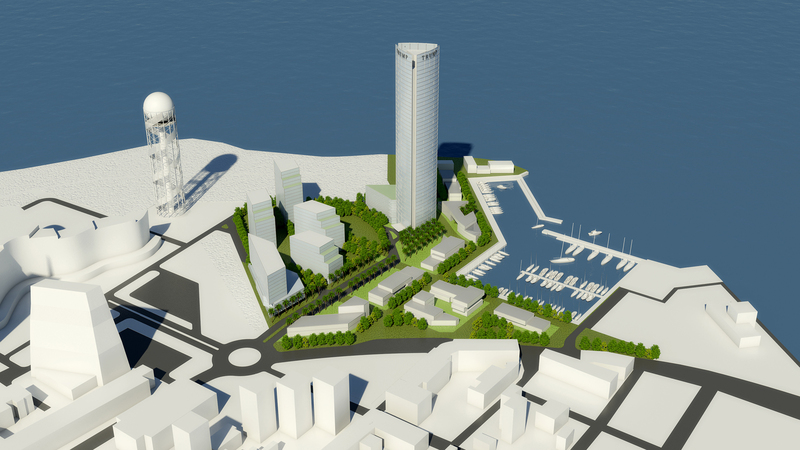 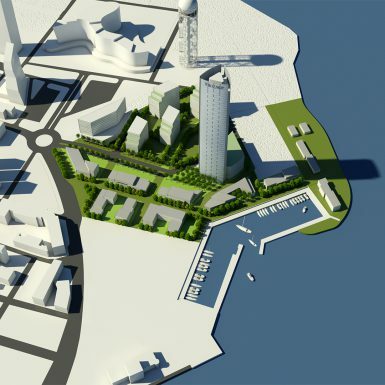 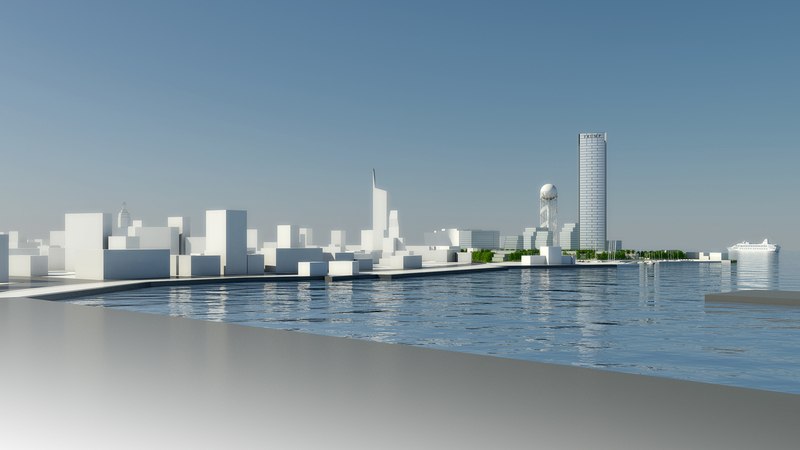 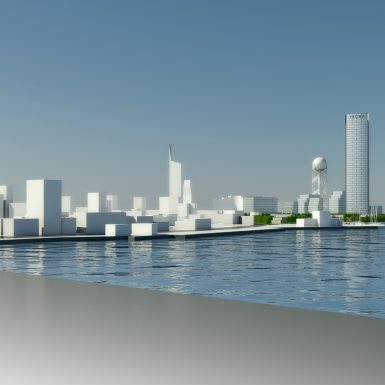 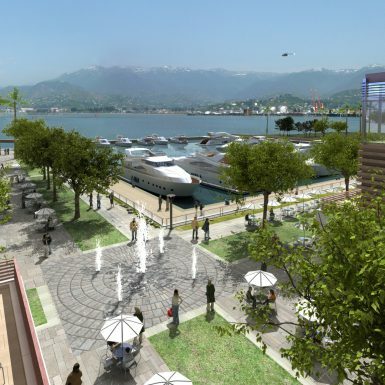 The southern zone which consists primarily of the marina village, is designed to connect the new waterfront to the rest of the city, by creating a plan that matches the scale, height and proportion of new buildings to those of the historic Batumi city grid and fabric. 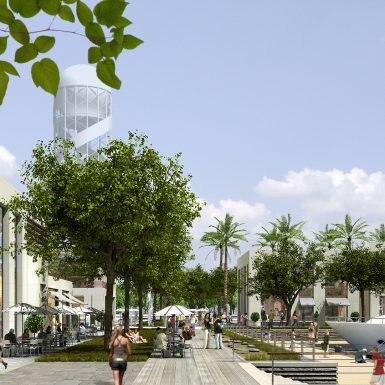 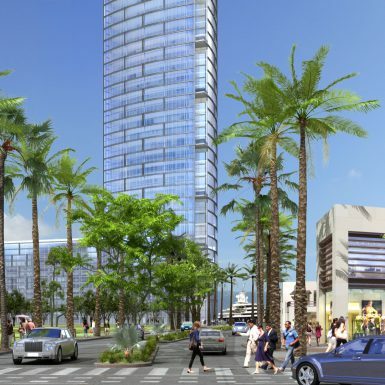 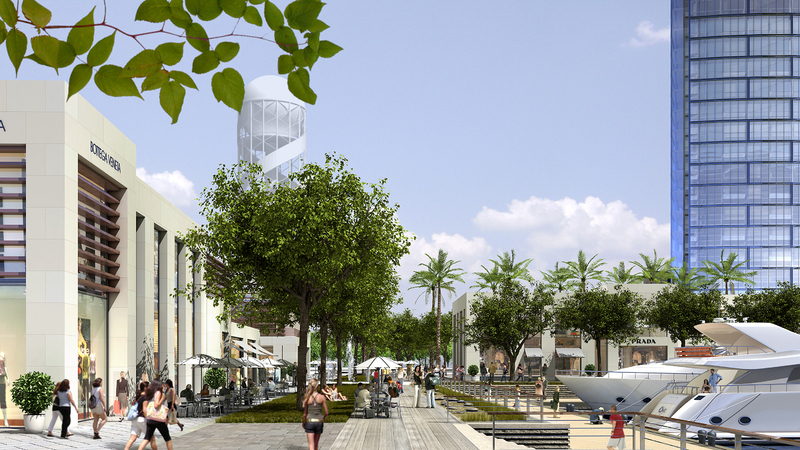 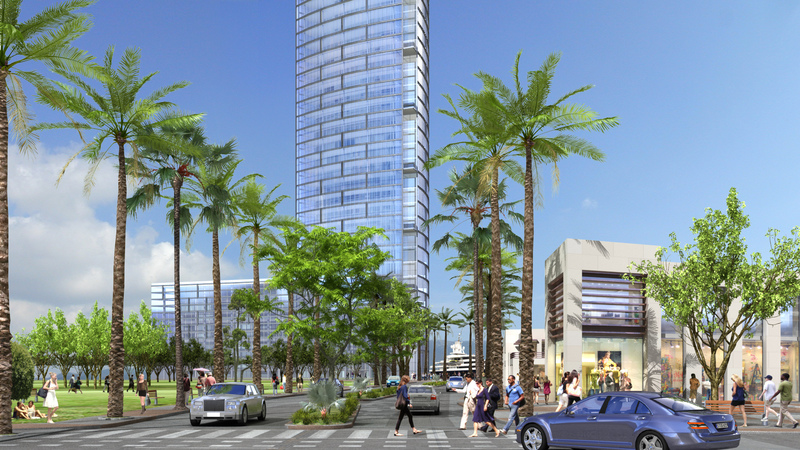 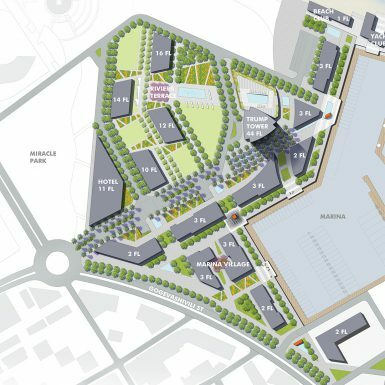 The marina village is planned to be an exclusively pedestrian zone. 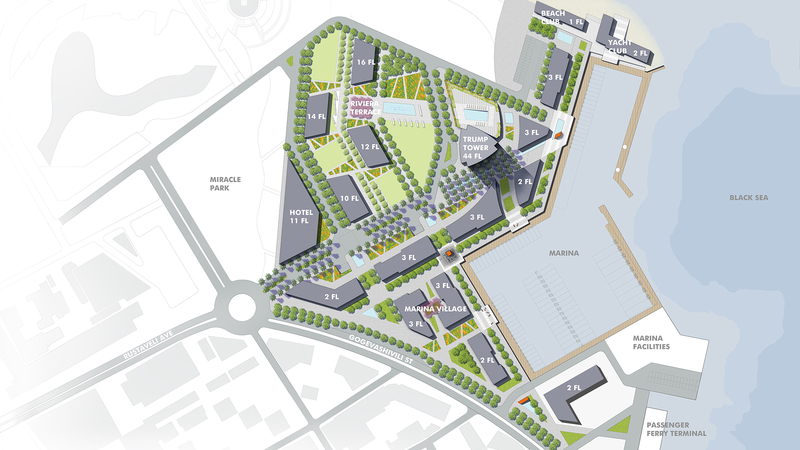 The northern zone is intended to be a mixed use development and will be part of Phase 2.